Northacre concentrates on luxury living. What does luxury mean to your clients? Luxury can mean different things to different people but in today’s world true luxury is space, peerless design, security and time. Space planning, and how it interacts and responds to the diverse lifestyles of our customers, is a critical discipline in creating successful homes. 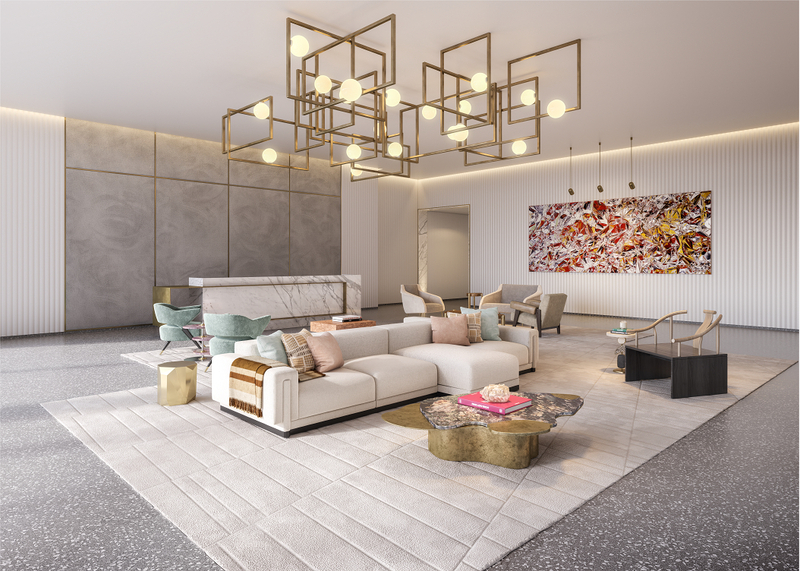 Hallmarks of Northacre properties include high ceilings and large entrance halls which ensure a grand sense of space whether you are purchasing a studio apartment or a penthouse. With its in-house architecture, interior architecture and interior design teams, Northacre has unrivalled experience and capabilities to ensure that these substantial destination schemes are treated with the same attention to detail as a single luxury home. 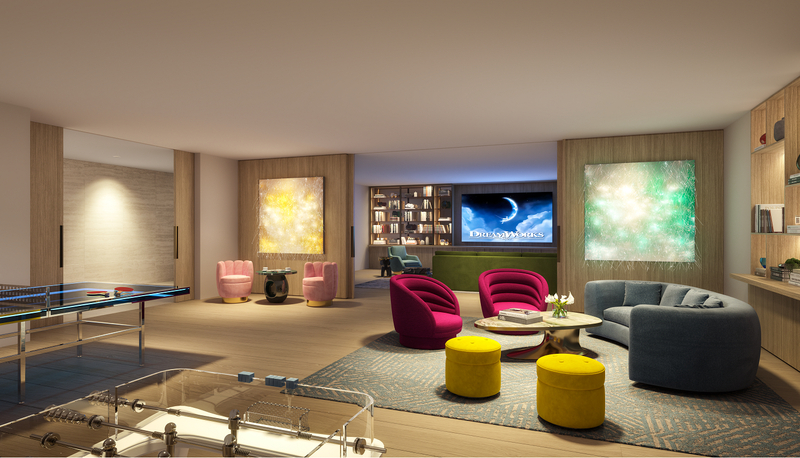 Lastly, Northacre developments deliver seamless services to enable its occupiers to enjoy time with their loved ones and take full advantage of what London has to offer. Does this idea of luxury differ across continents and markets? We are privileged to have clients from all over the world and in our experience the luxury consumer is a truly global consumer and appreciates the same attention to detail, the optimisation of space and light and the use of exquisite materials, the world over. Northacre specialises in revitalising historical buildings and creating contemporary residential complexes within them. How do you achieve this? Northacre delivers the best of old and new, through re-mastering original properties of significance into state-of-the-art homes. 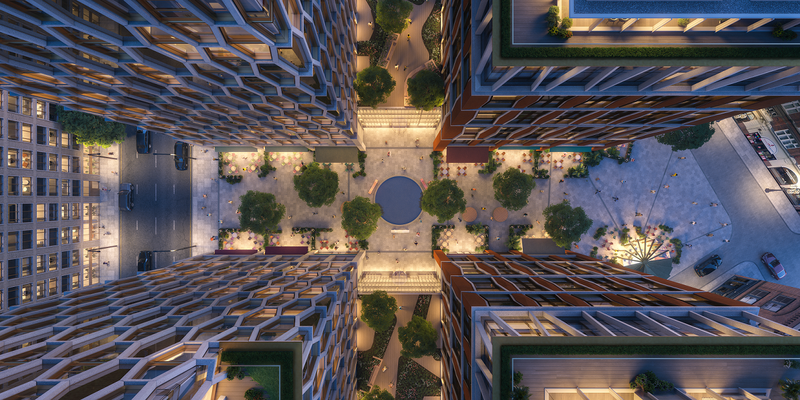 Each scheme has bought its own challenges and can represent monumental feats of engineering to revitalise a legacy property and deliver luxury living for generations to come. From our 25 years of experience we have an unrivalled ‘black-book’ of the best conservation engineers, architects and artisans to ensure peerless quality and timeless elegance. You have architects, interior designers, planners etc. all involved in every one of your projects. How do the planning and construction processes take place? What considerations come first? Does aesthetic trump function? We are an experienced, multi-disciplinary practice with the best people in architecture, planning, design and interiors under one roof, which facilitates seamless planning and communication and makes Northacre very unusual as a developer. As such, we work as a team from the outset on each project, ensuring that, from the planning and construction teams to our interior architecture and interior design specialists – everyone is working together and aware of each other’s requirements. Are you usually given a free rein or a complex brief from your clients on most of your projects? Our clients’ briefs vary in complexity but what they all have in common is a requirement for beautiful, legacy homes. We have a creative and diverse team of professionals that can adapt to the client’s needs and deliver to the highest standard, regardless of how complex the client brief is. Be it for a single-family home or for a project as complex at The Broadway. Northacre has managed entire terrace developments, as well as single residence properties; do you have a preference between them? 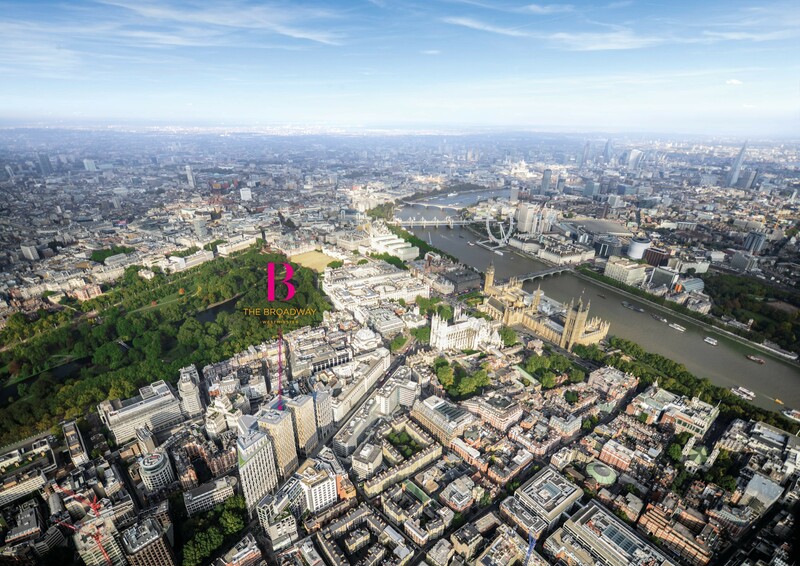 For over 25 years we have been creating some of London’s most treasured addresses – across landmark revival and new build schemes and single prestigious homes and major developments. Northacre is unique in that it approaches each project with the same ethos and attention to detail. 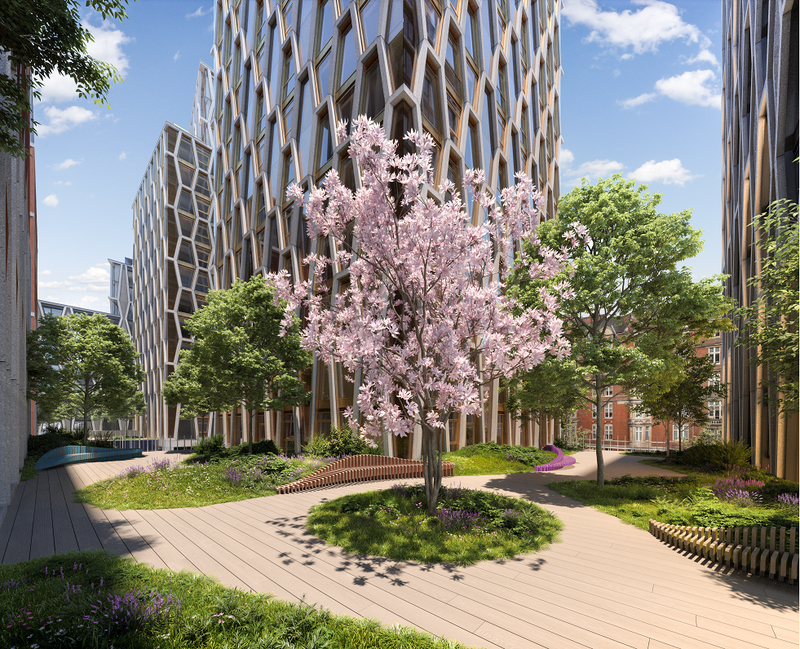 We are very excited about the two significant developments we are currently building – No.1 Palace Street due for completion in 2019 and The Broadway, due for completion in 2021. The Broadway is pegged to become a creative, cultural hub in its community. How are you working to make this happen? The Broadway aims to create a sense of place and community through the creation of new significant public spaces, important public art and handpicked retail and commercial offerings. The development will include a new 20,000 sq ft public square and pedestrianised piazza, as well as a new street linking St James to Victoria. Grand entrances have been planned across the scheme, as well as state-of-the-art entertainment and meeting room spaces, creating a sense of community across the residential, commercial and retail aspects of the project. 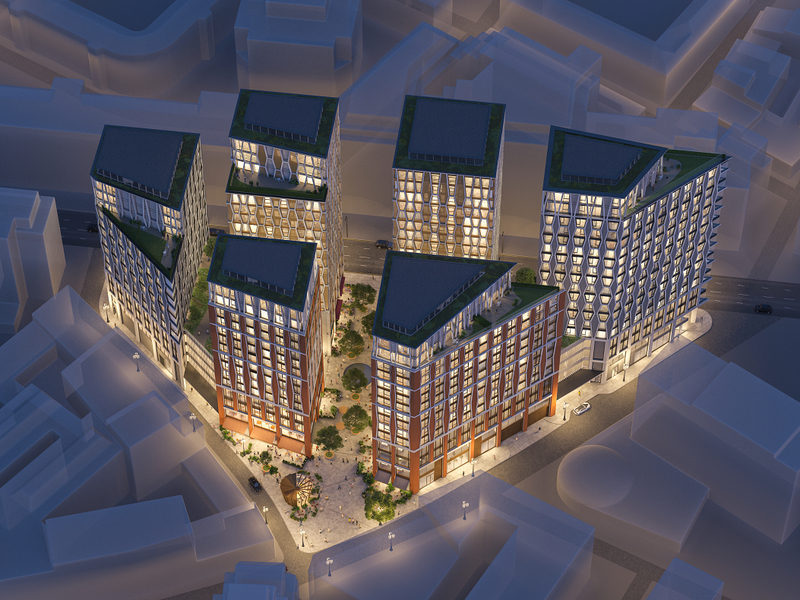 What will The Broadway mean for the London landscape, both physically and as a symbol of excellence in property development? 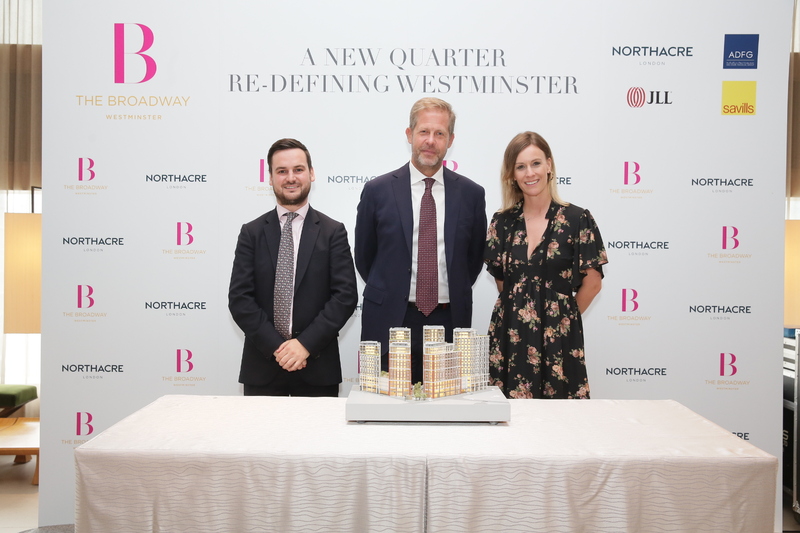 The Broadway opens nearly two acres of Prime Central London, previously closed to the public as the former headquarters of New Scotland Yard, and will create a thriving new business and leisure district, in addition to a substantial number of residential properties. 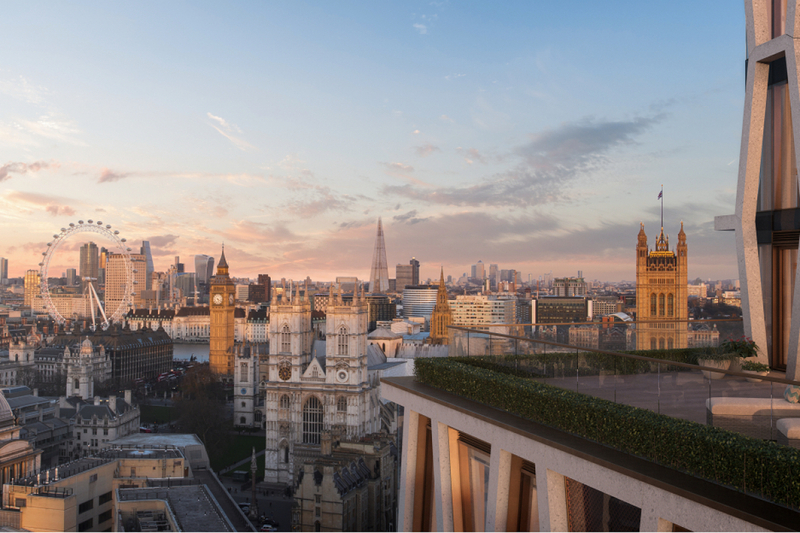 Its six architecturally striking towers set across two fourth floor landscaped podiums will undoubtedly become an iconic sight and a welcome addition to the already remarkable architectural landscape of Westminster. As part of the scheme, Northacre is supporting local training and employment programmes, and making a substantial financial contribution to the public realm by investing in improvements to the local area.